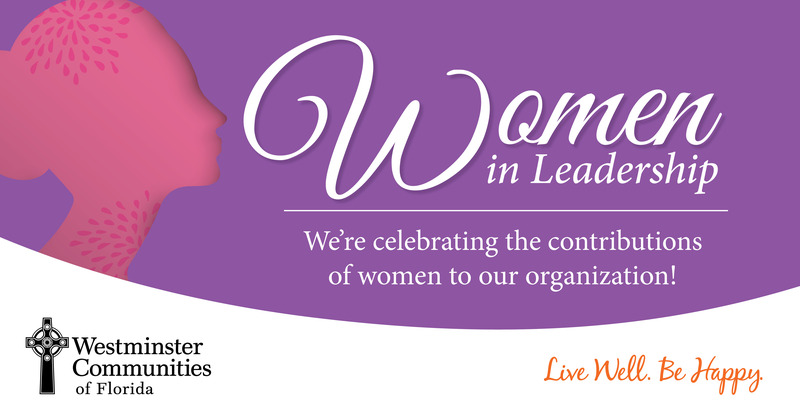 March is Women’s History Month, and in celebration, Westminster Communities of Florida has been highlighting the contributions women make to the leadership of our organization. These leaders represent every area of our organization, and make an impact in all of them. We’re thankful to have such excellent leaders to help guide us in living out our Mission. Read Part I of the series to learn about how our service to the residents comes first. Part II discovers leaders who put our faith-based Mission at the core of their service. Today, we interview leaders who have made an impact on our Mission and helped us improve our ability to fulfill it. “When we come together as an organization and collaborate as leaders from different genders and ethnicities, we all do better work. 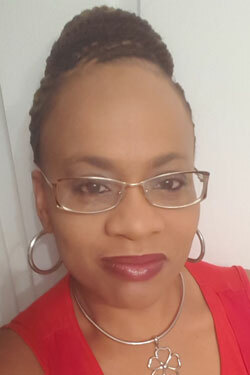 There are more and more women leaders in our organization, which creates more opportunities for other women to look up to them as mentors,” said Sophia Morgan, Assistant Controller. Our Finance Department and people like Morgan play an unsung role in ensuring that we can continue to serve our residents, because, as CEO Roger Stevens often says, “With no margin, there is no Mission.” Earlier in her career, she sought to work for a faith-based, not-for-profit organization, and landed at Westminster Communities of Florida, where she began as a general ledger accountant. Bloder has worked for Westminster Communities of Florida since 1999, and she has discovered that, “Our strength comes from the belief that together, we are stronger.” She completed her master’s degree in 2016, with the support of our educational benefits, and has found encouragement over the last 20 years to grow in different positions and increase her knowledge. Having women in leadership, she adds, helps provide a diversity of experience and perspective that makes the whole organization stronger. “Because of their dedication to resilience and balance, women can truly embrace the Mission and the responsibility of the stretches that are needed in their roles to care for our residents,” she says. West, who was raised by a very independent mother in a single-parent household, said that she always believed she could accomplish anything. “My mother always told me, I can become whatever I want to be, no boundaries. I don’t think of myself differently based on my gender when it comes to my work,” she said. “The residents are the reason for us being where we are, the core of the Mission,” West said. We asked these leaders what advice they would give to women who are seeking to grow as leaders themselves. 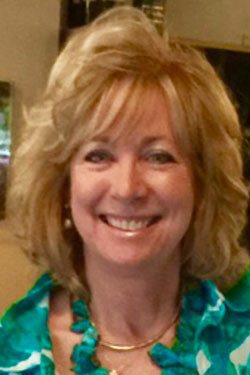 How is Westminster Communities of Florida honoring women throughout March? We look forward to sharing the final installment in this series with you soon! 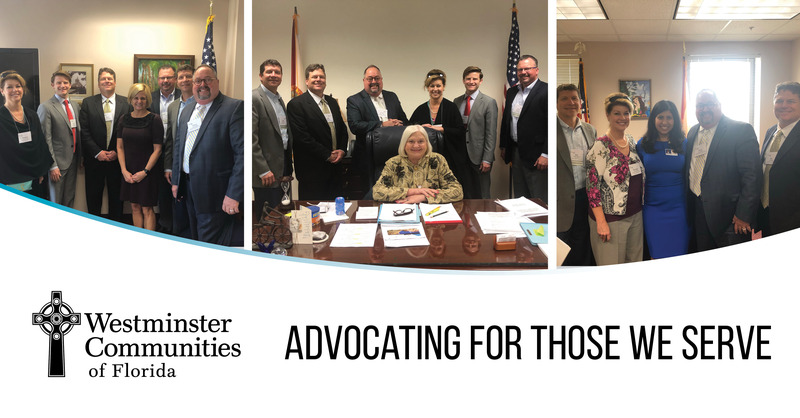 For this year’s LeadingAge Florida Legislative Days, Westminster Communities of Florida is proud to be advocates for those we serve: All older adults throughout Florida. 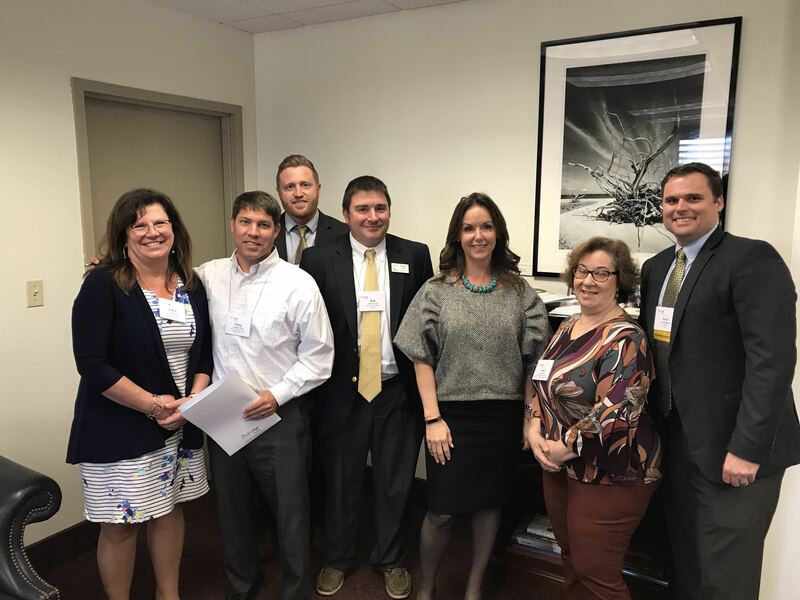 On Tuesday, our senior leadership and leaders from Westminster Oaks in Tallahassee were delighted to meet at the State Capitol with senators and representatives who represent our communities in the Capitol, along with some of our partners from LeadingAge Florida. 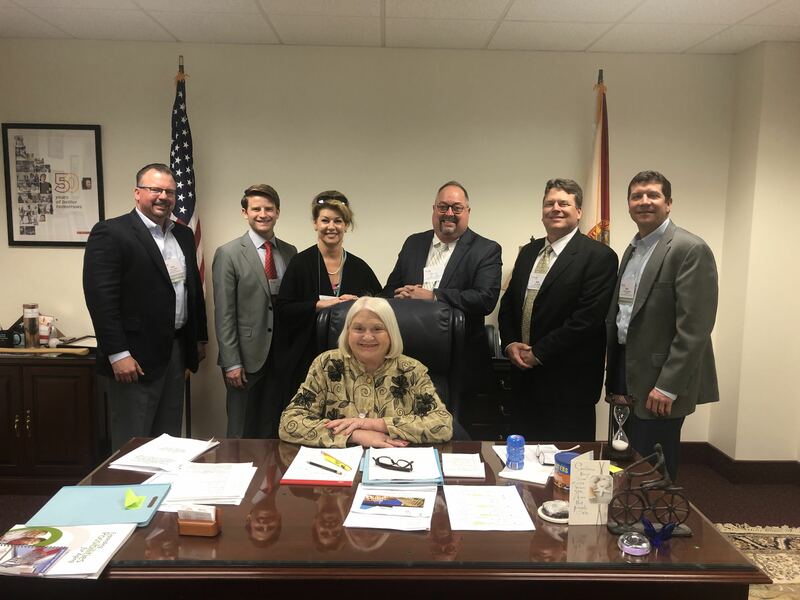 We want to thank Sen. Linda Stewart of Orlando, Sen. Lizbeth Benacquisto of Fort Myers, Rep. Anna Eskamani of Orlando and Rep. Loranne Ausley of Tallahassee for meeting with us. 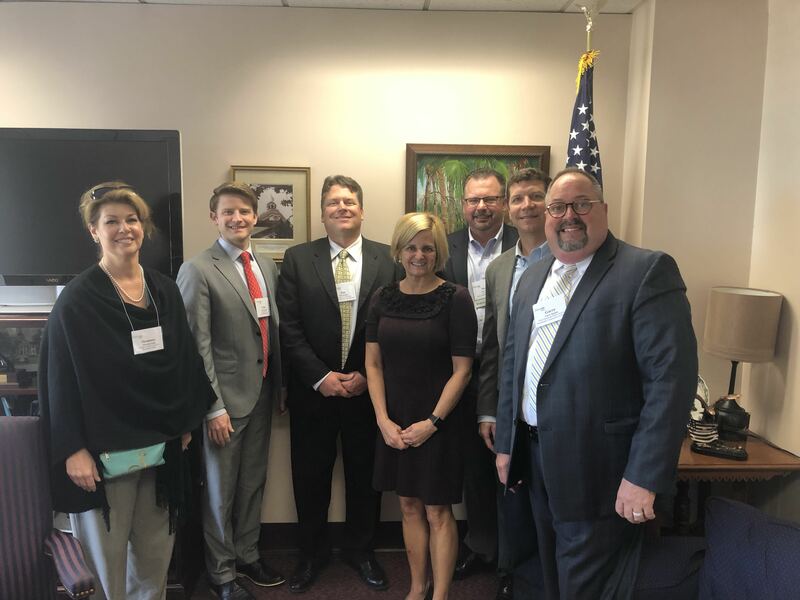 Westminster Communities of Florida appreciates the opportunity to meet with Sens. 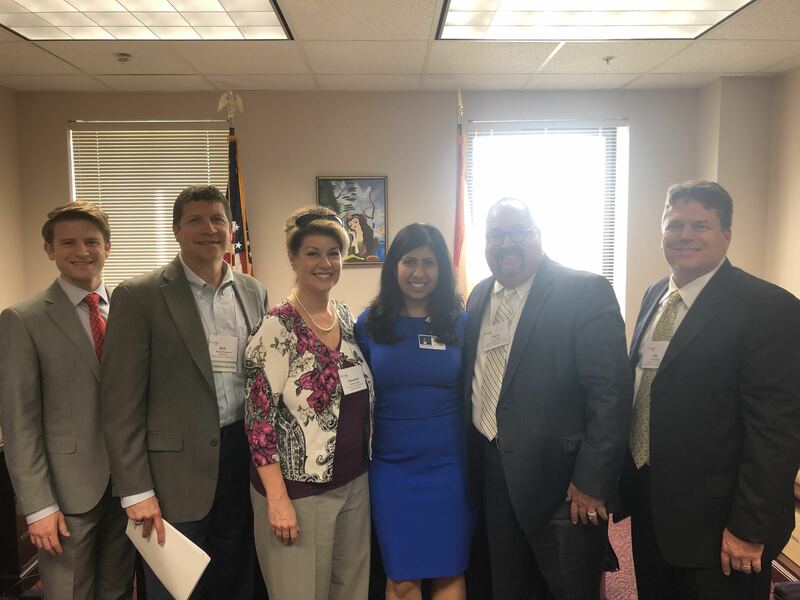 Stewart and Benacquisto and Reps. Eskamani and Ausley, and to discuss these issues of importance to seniors throughout Florida. 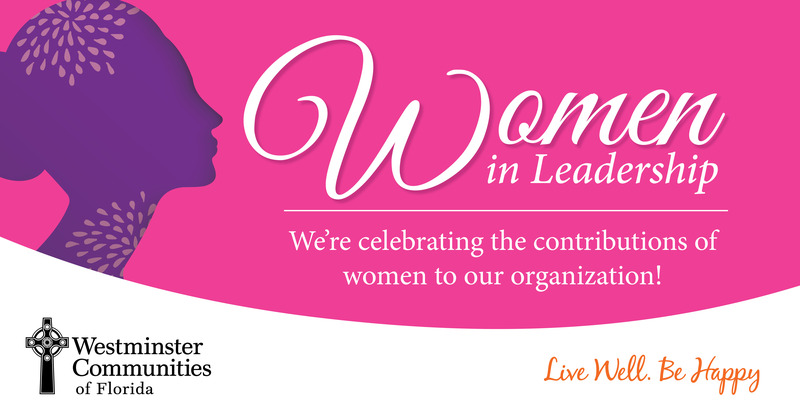 Throughout Women’s History Month, we’re highlighting the contributions of women in leadership roles in our organization. We are fortunate to have countless team members who exemplify our Mission of service. Today, we interview two leaders who put our faith-based Mission at the core of their service to our organization. As Saint Mother Teresa said, "I alone cannot change the world, but I can cast a stone across the water to create many ripples." An organization with a Mission inspired by the Bible has served other leaders in our organization well. Our CEO, Roger Stevens, assigns new leaders the Book of Proverbs, and encourages them to follow a path of ethical and moral leadership. Barnes, an architect, found her career come full circle when she first came to work for our organization. 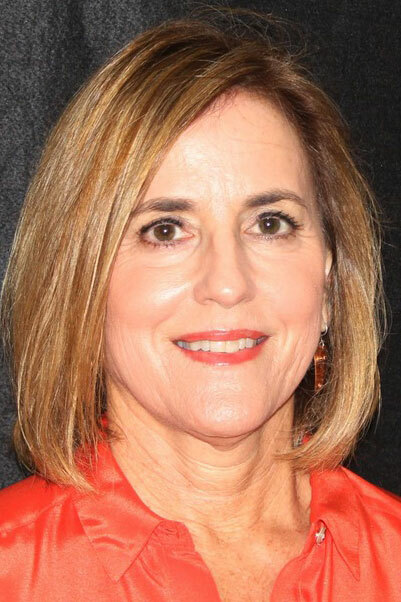 She holds a certificate in gerontology, along with a master’s degree in architecture, and she did her master’s thesis on design for senior living with the support of a Bradenton physician, Dr. Richard Conard. One of the communities she visited as part of her research would later become part of the family of Westminster Communities of Florida: Westminster Point Pleasant. 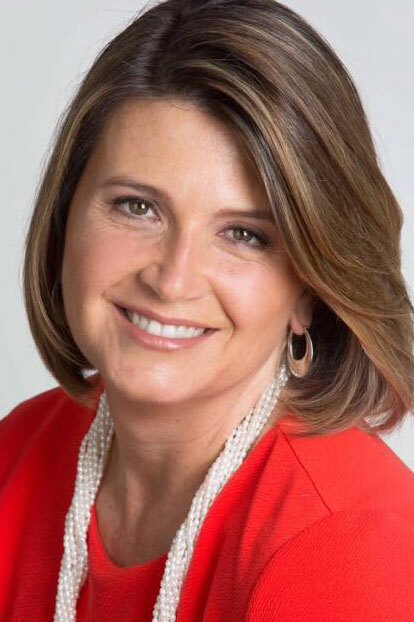 Barnes describes working in senior living design as her “dream job,” and was recently interviewed about her experiences by the Wall Street Journal. 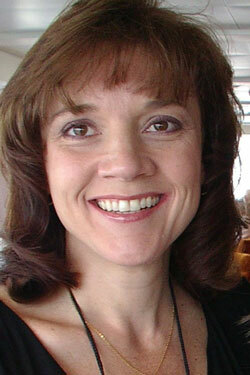 Read more about her career and her experience as Director of Design there. Why, to a leader who is inspired by our Mission and her faith, is it important to have leadership that consists of both men and women? Rev. Banker said that isn’t just good for our organization operationally; it’s also good for the organization spiritually. “Since we are church-related and have a theology that God created male and female in the divine image, we must have women in leadership, including at the very top tiers,” she said. What are the ways in which we can honor women this month? We look forward to sharing the next installment in this series with you soon.